Each year The Architectural League in its Current Work program presents the work of significant international figures who powerfully influence contemporary architectural practice and shape the future of the built environment. Willem Jan Neutelings will present his work in a public lecture to be followed by a conversation with moderator Lyn Rice. Recent projects include the Museum aan de Stroom in Antwerp; the Netherlands Institute for Sound and Vision in Hilversum; the Shipping and Transport College in Rotterdam; the Walterbos Complex in Apeldoorn; and the recently opened Culturehouse Rozet in Arnhem, Netherlands. 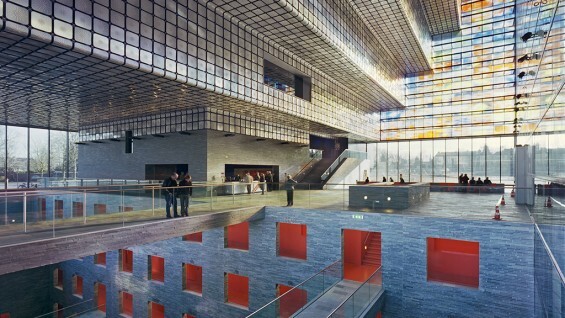 Current work includes a new building for music, dance, and events in The Hague; a renovation and expansion of the Cincinnati Art Museum; and the newly commissioned Naturalis Biodiversity Center in Leiden. Many of the firm’s projects have been commissioned through international competitions. 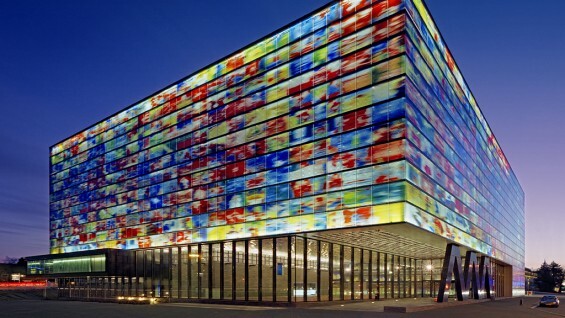 The firm’s work has received many accolades, notably for the Museum aan de Stroom and the Netherlands Institute for Sound and Vision. 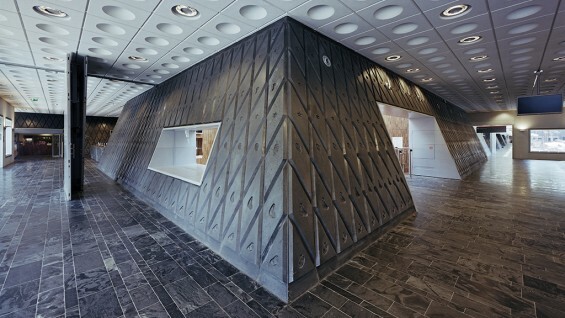 The office received the BNA-Kubus/Biennial Prize for entire oeuvre from the Dutch Architects Union in 2010. Moderator: Lyn Rice is a principal of Rice+Lipka Architects and is a member of the League’s Board of Directors. FREE TO CURRENT COOPER UNION STUDENTS/FACULTY/STAFF AND ARCHITECTURAL LEAGUE MEMBERS. For additional ticketing info please click here.